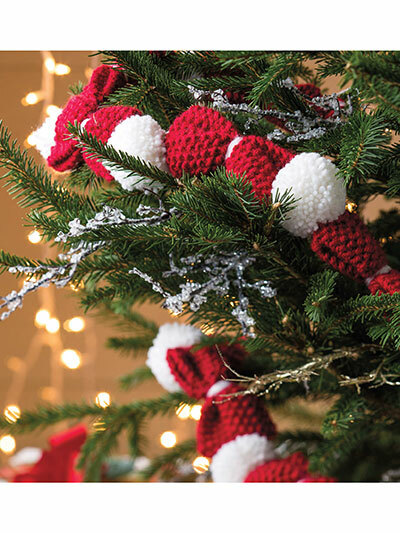 Knit this sweet snowballs and bows garland for your tree today! Make one for you and one for a friend! 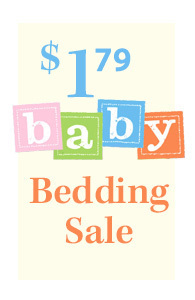 Size: 2 1/2" x 60".